Beverly Hills Polo Club BHPC Sport No. 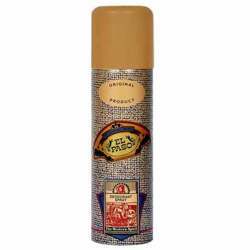 8 Deodorant Masculine and potent without being absolutely over the top, this fragrance from Beverly Hills Polo Club ensures absolute freshness that is long lasting. Product #: Regular price: Rs.250INR159(Sale ends 01 January ) Available from: DeoBazaar.com Condition: New In stock! Order now! 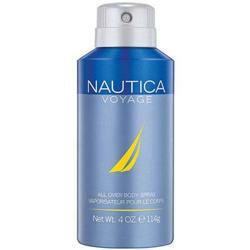 Explore Beverly Hills Polo Club | More Aerosol | Why shop from us? 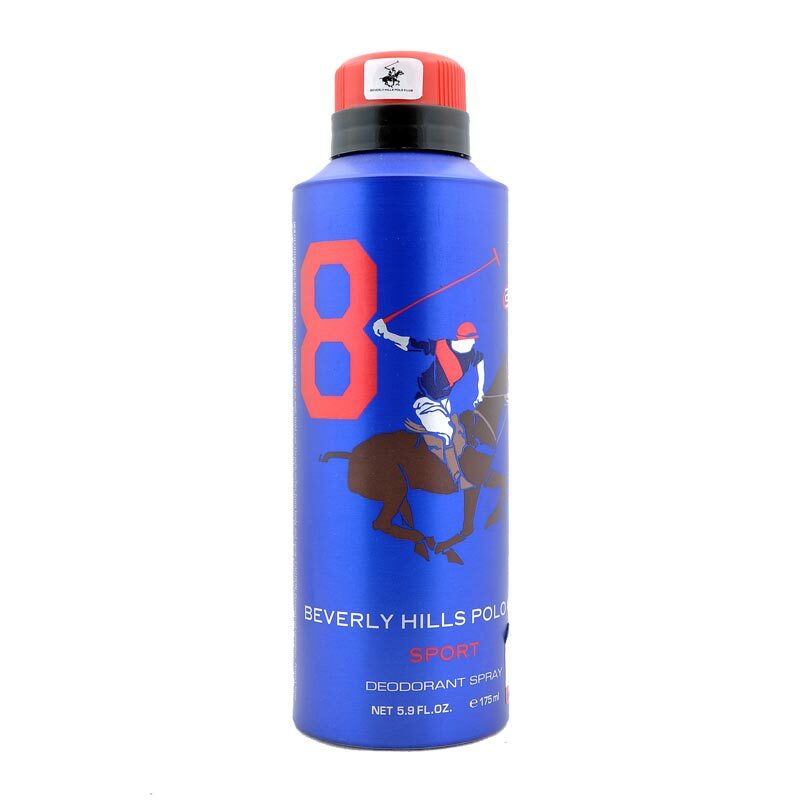 Masculine and potent without being absolutely over the top, this fragrance from Beverly Hills Polo Club ensures absolute freshness that is long lasting.